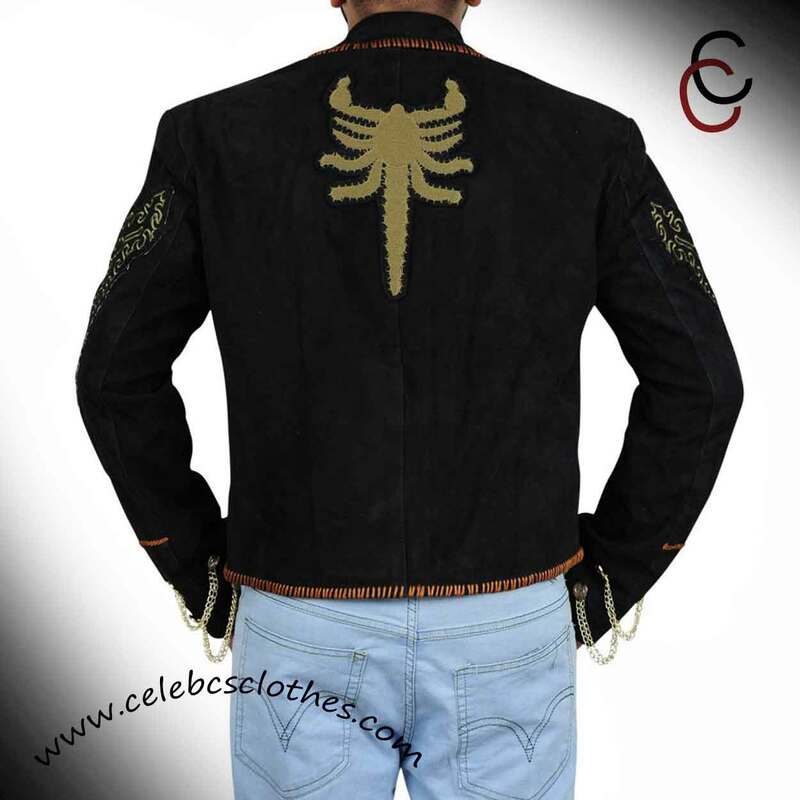 El Mariachi was one of the most amazing characters played by Antonio Banderas. 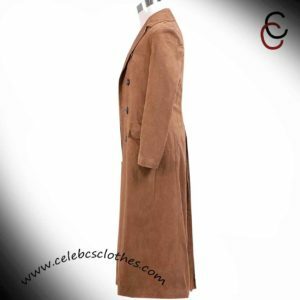 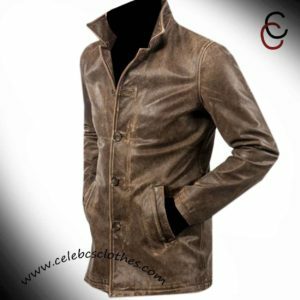 The amazing outfit that you see is one of the most popular and inspired apparels of all times. 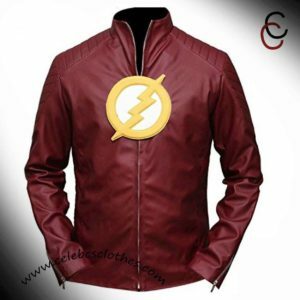 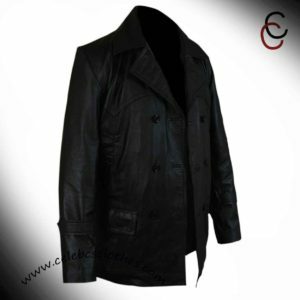 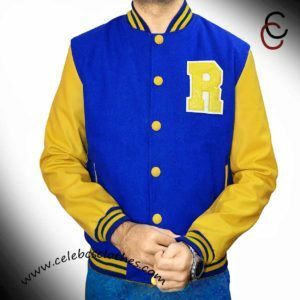 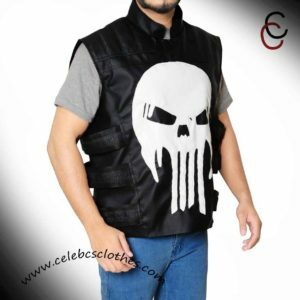 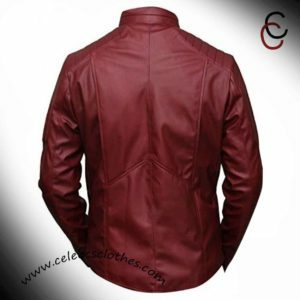 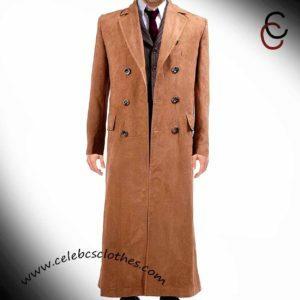 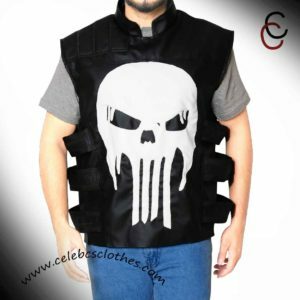 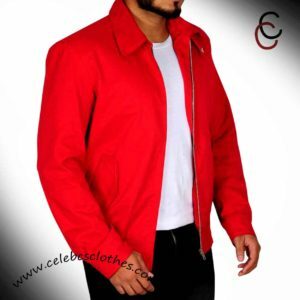 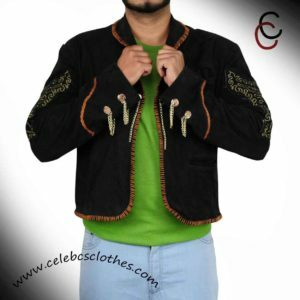 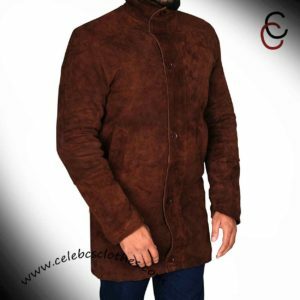 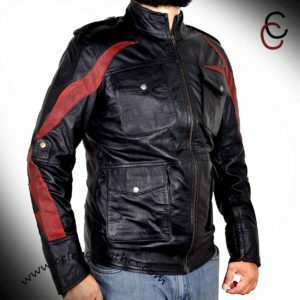 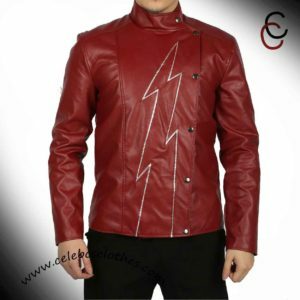 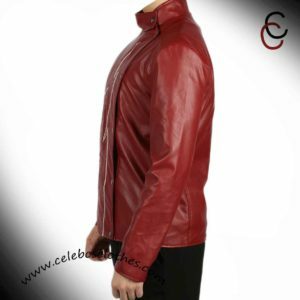 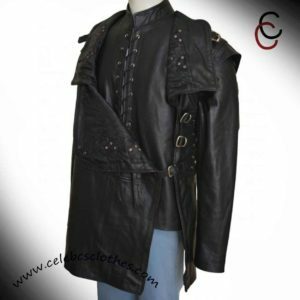 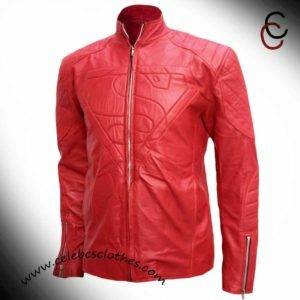 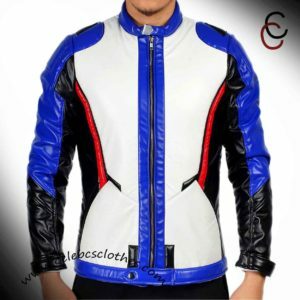 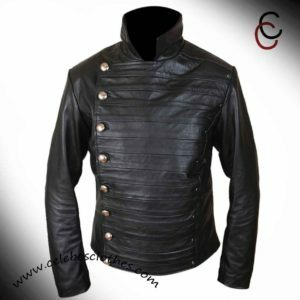 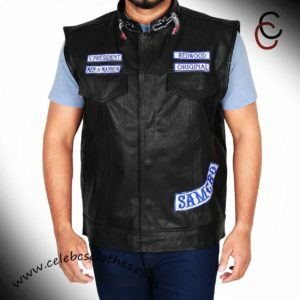 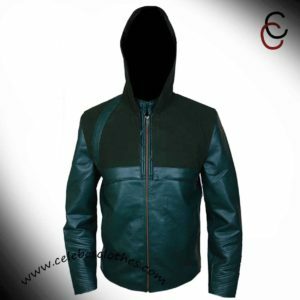 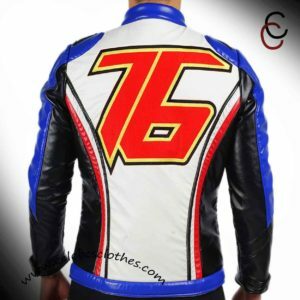 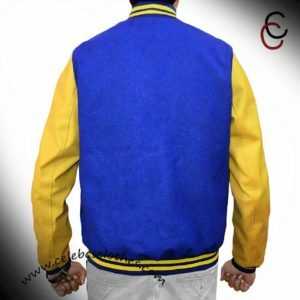 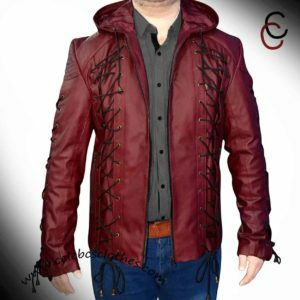 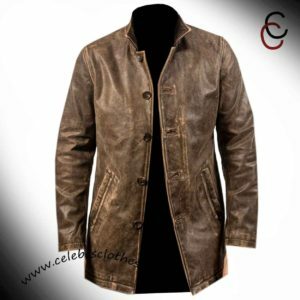 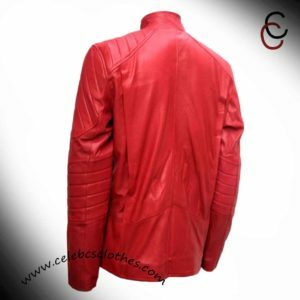 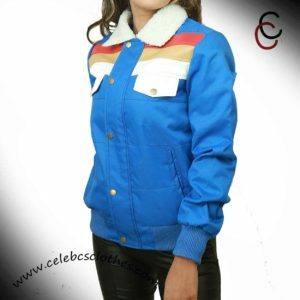 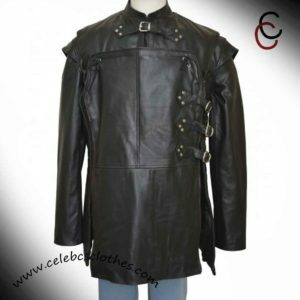 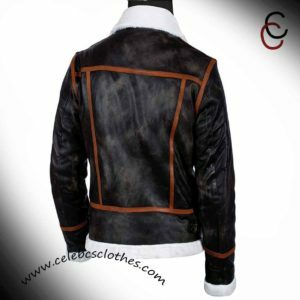 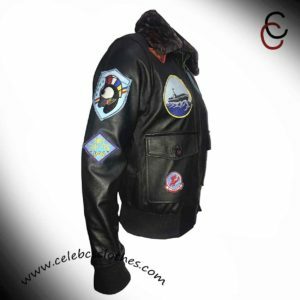 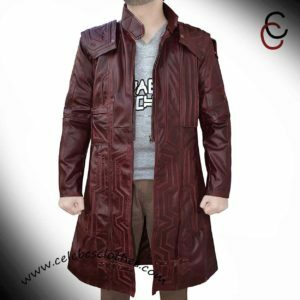 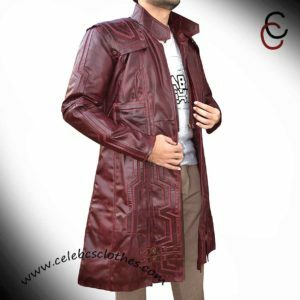 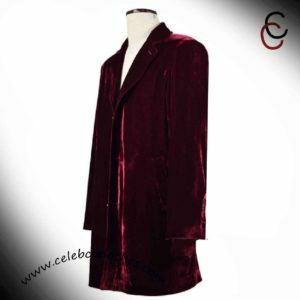 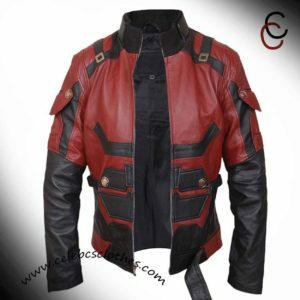 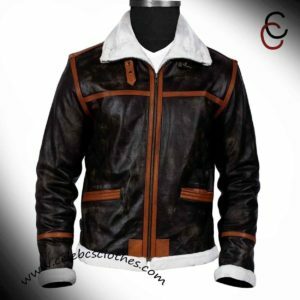 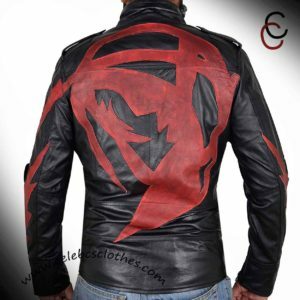 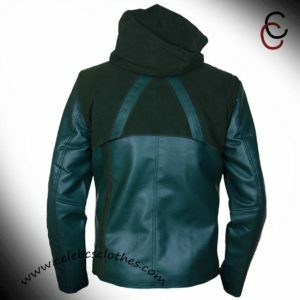 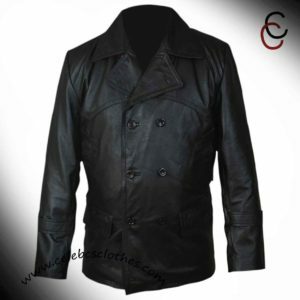 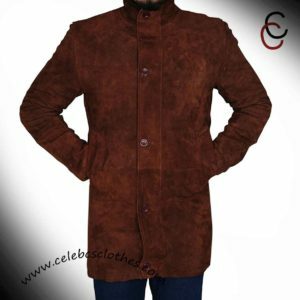 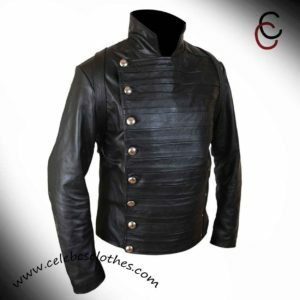 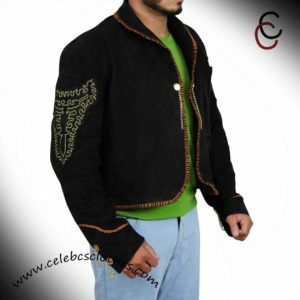 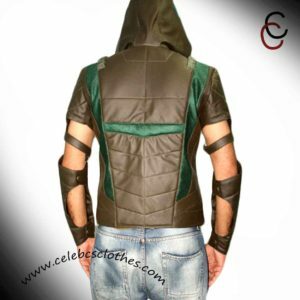 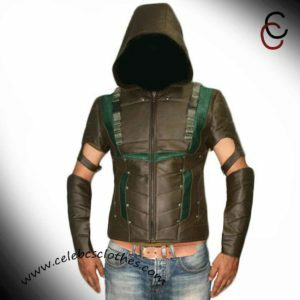 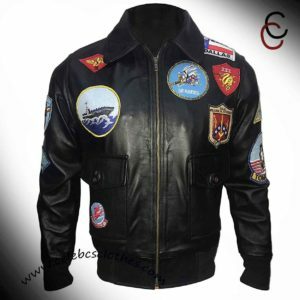 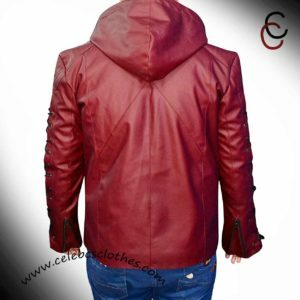 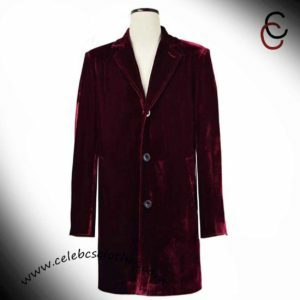 If you are one of the fans of the famous El Mariachi character, this El Mariachi jacket is the one you should consider buying. 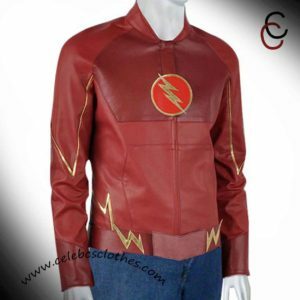 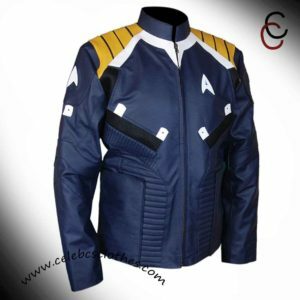 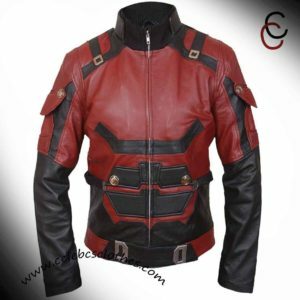 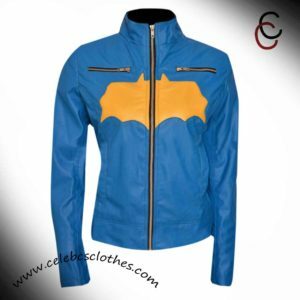 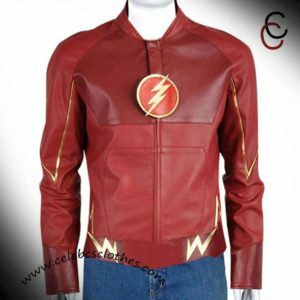 It is almost the same Desperado Scorpion jacket that is worn by one of the most awesome characters in Hollywood history. 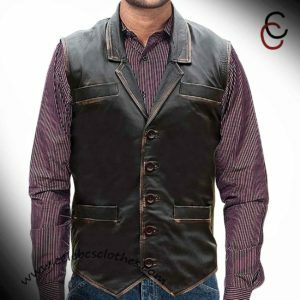 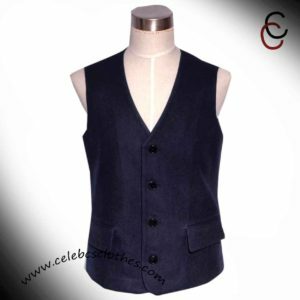 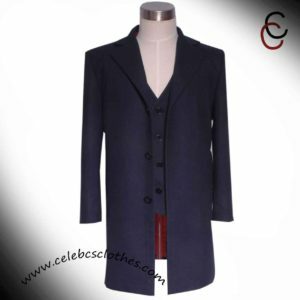 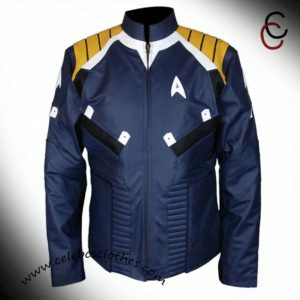 The outfit has superior quality material and lapel style collar and full sleeves having a front opening style. 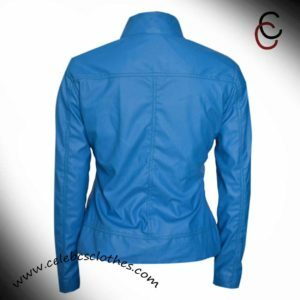 On the inside, the piece of clothing has a viscose lining and full sleeves with a front open style. 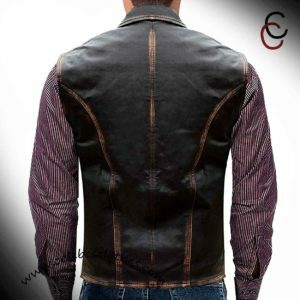 There are two waist pockets and one chest pocket.